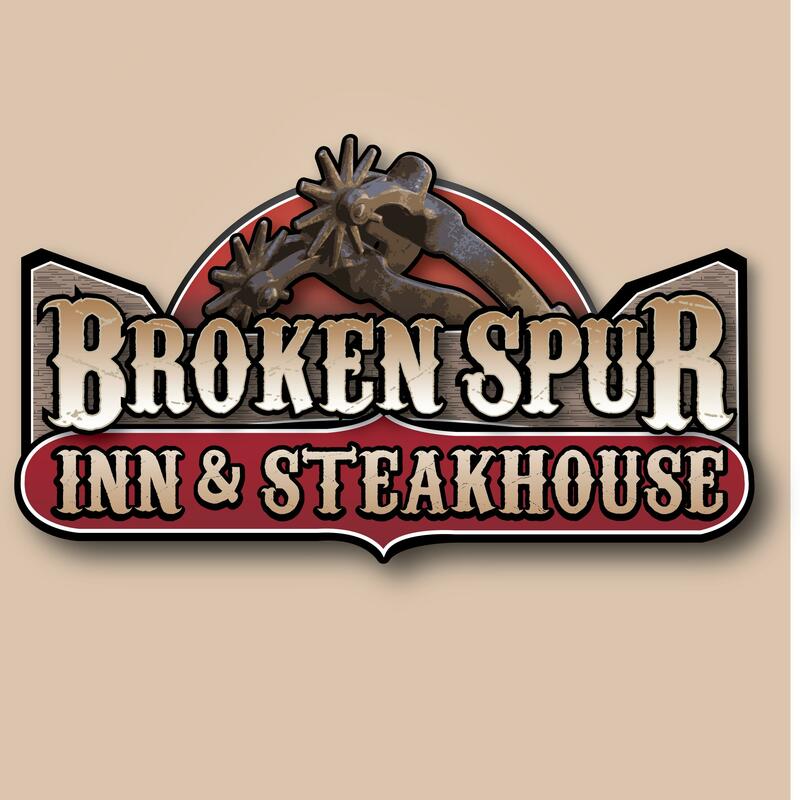 Welcome to the ClubHouse Inn of West Yellowstone, your ideal choice for West Yellowstone Lodging. The ClubHouse Inn of West Yellowstone is also conveniently located in West Yellowstone, Montana, near area attractions like Yellowstone National Park, Old Faithful, Grand Canyon of the Yellowstone, Grand Teton National Park, Targhee National Forest, Hebgen Lake, Earthquake Lake, Henry's Lake, Madison River, Gallatin River, Henry's Fork of the Snake River, Grizzly & Wolf Discovery Center, Yellowstone Giant Screen Theater, and Mesa Falls. There is also blue ribbon fly fishing available and the famous Rendezvous Ski Trails for mountain biking. 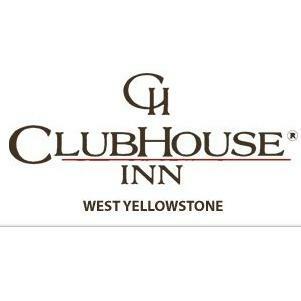 During your next visit to Yellowstone make the ClubHouse Inn your choice for Yellowstone hotels!